Along the length of the S-shaped country from the North to the South, the beautiful beauty is very dear but still exudes the charm of Vietnam to live up vividly on foreign newspapers. 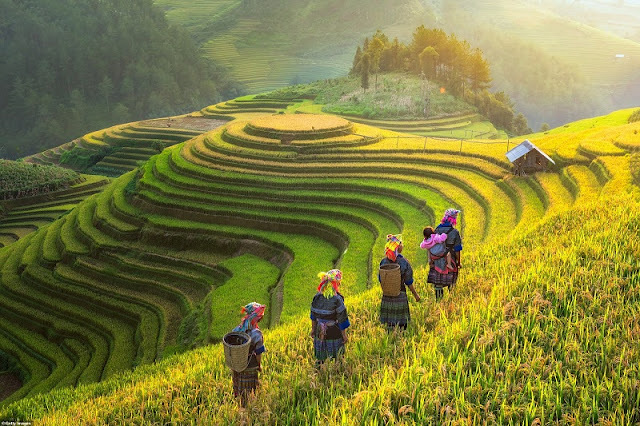 According to Dailymail (UK), there must be some reason that 15 million international visitors came to Vietnam in 2018. And the most obvious answer to the questions on it is the simple, dear scene but no less. The charming part of this S-shaped strip of land. 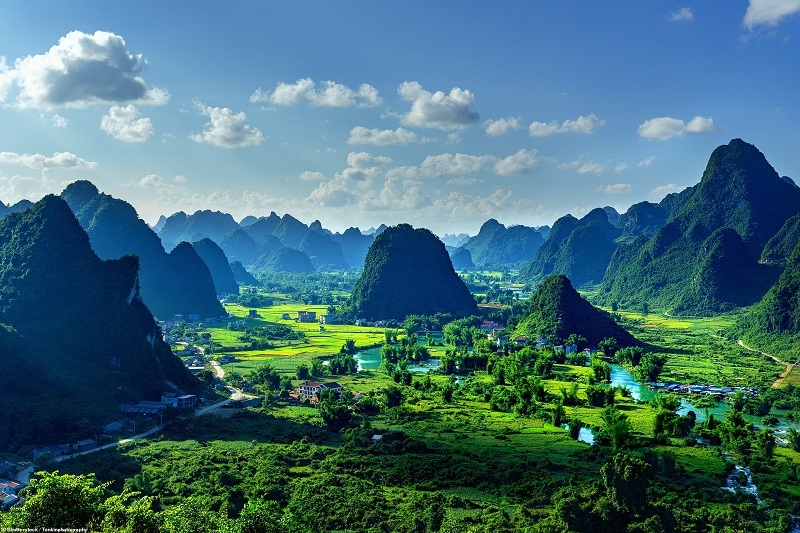 This is a mountain landscape with messages of rice fields in succession in Trung Khanh district, Cao Bang province, Vietnam. The beauty of the highlands brings new experiences that make Western tourists want to explore. 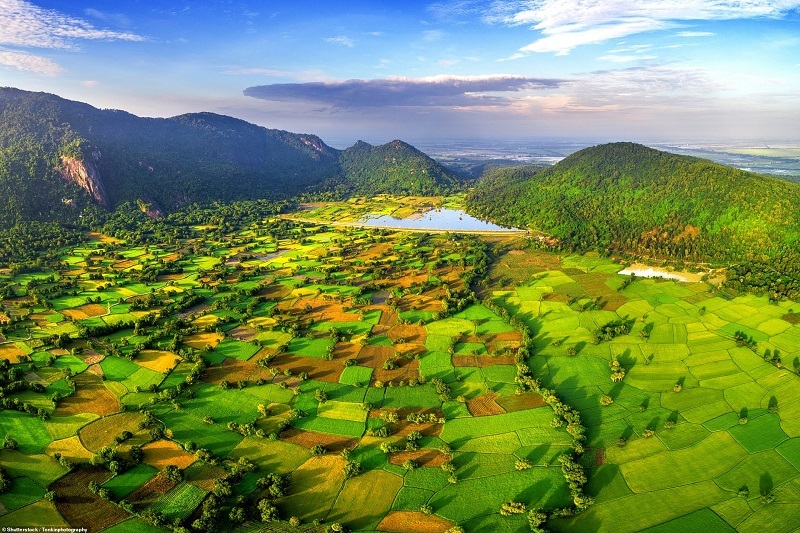 Rice fields in Tri Ton town, Tri Ton district, An Giang province look from above like endless colors of pieces paired together. The guns that bloom on the stream of Yen dreaming are the path leading to Huong Pagoda - one of the largest Buddhist temples located near Hanoi. This is also a special spiritual destination to attract tourists on the occasion of the beginning of the year. 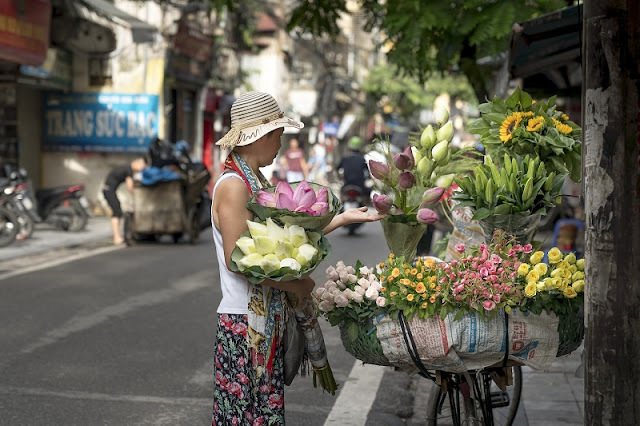 During the journey to discover Vietnam, Chris Schalkx, visitors from the Netherlands do not miss the usual moments in Hanoi, Ho Chi Minh City or some western provinces. Upon arriving in the "heart of Vietnam", the Dutch guest commented, "Few cities can match the charm in Hanoi." 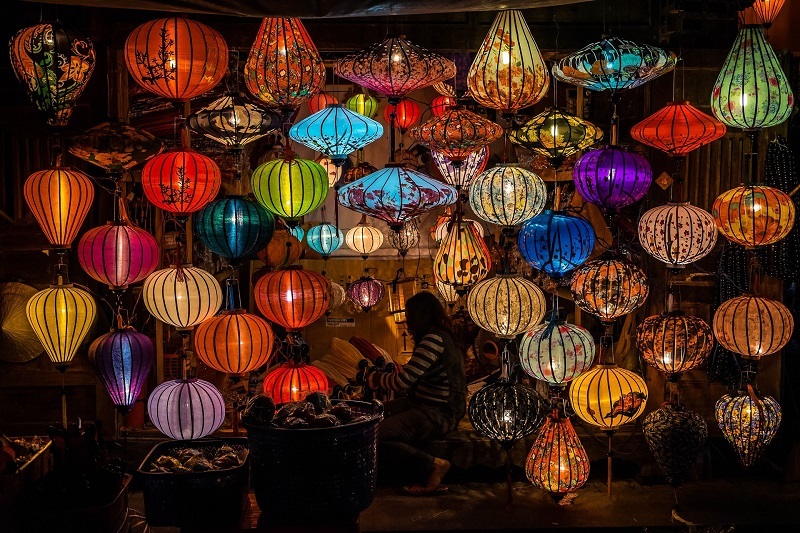 Meanwhile, Hoi An's old town is drunk with its distinctive yellow walls, lanterns hanging on the street, or simply bunches of paper flowers blooming in front of the porch. The ancient beauty of a little nostalgia of Hoi An makes tourists feel lost about a golden age of the previous trading port. 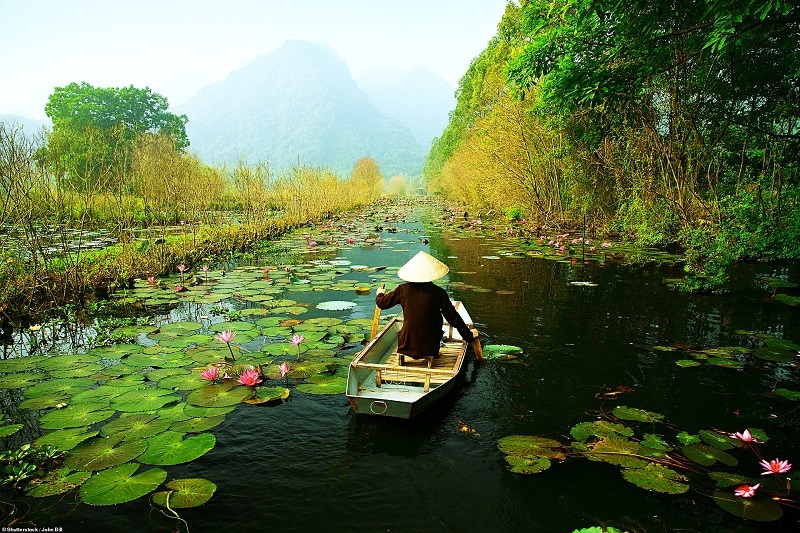 The serene image of the Mekong Delta also fascinated Chris Schalkx. 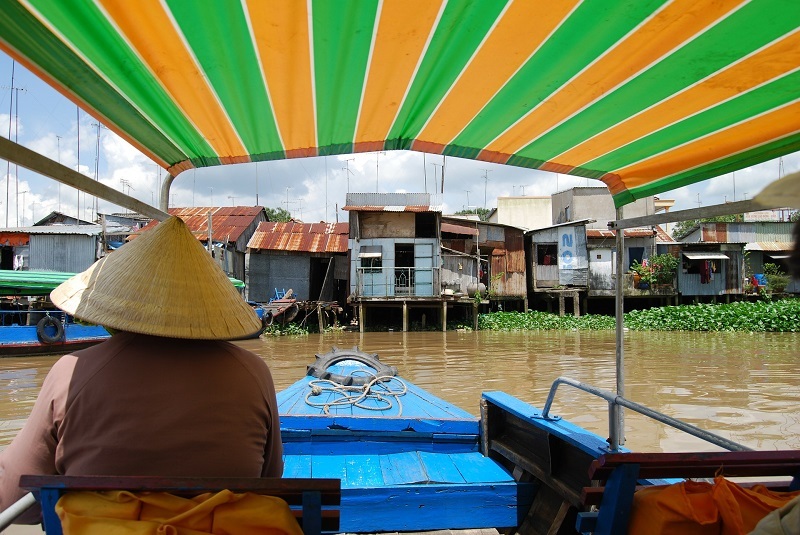 He suggested that tourists come here to explore floating markets to understand the life of indigenous people. 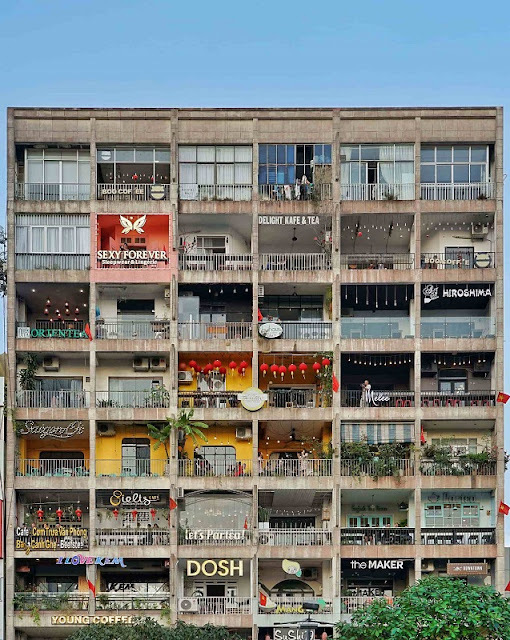 This moment shows how much coffee people love in Ho Chi Minh City. Chris thinks that nowhere in this vibrant city is there a café, from the most luxurious places, to the popular sidewalk toads. Earlier, the French photographer Réhahn Croquevielle had the opportunity to drive a motorbike around the provinces of northern Vietnam. Beams of photos about the country of highland people appear up close but casual, introduced in Business Insider. The beauty of the northern mountain roads, where Réhahn drives his own motorbike. 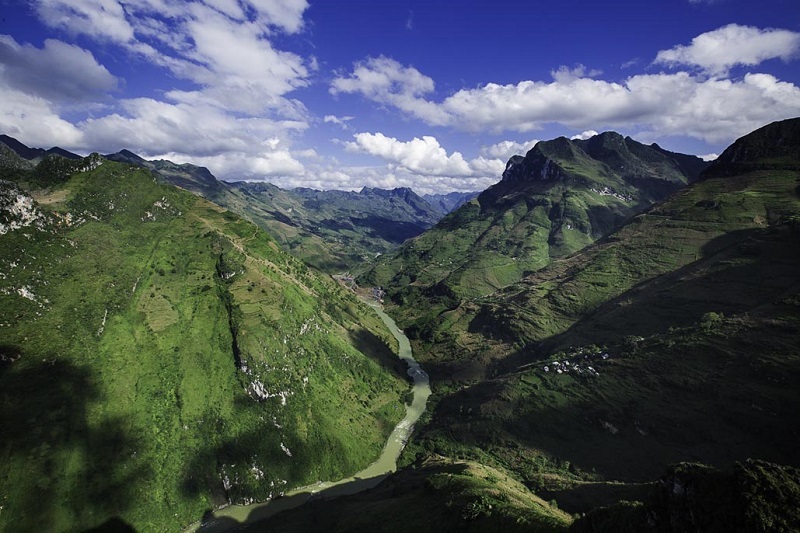 In the picture, he stopped in Bao Lac and Cao Bang districts to capture. What's special about Ninh Binh 2-day excursion?